Company has another 99 on firm order and will receive another 16, of the Leap-1A powered jets, this year. 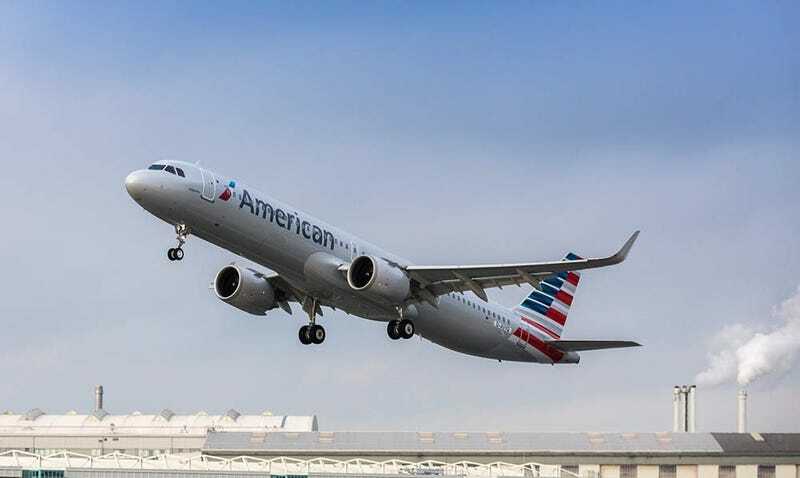 American also plans to remove 10 757s and its last 30 MD-80s in 2019, as A321s arrive. Could convert some orders to the A321 LR.